Full Service PR Firm specializing in municipalities and small business. Abask Marketing is an award-winning, full service marketing agency. Have a team of 4 consultants. Arc 3 Communications is a full service public relations agency. Alchemy Communications is your answer to all things marketing,PR & social media. I help lawyers turn their expertise into exposure and exposure into business. Ketchum ranks among the largest global public relations agencies. We take a journalistic approach to marketing, communications, and PR. Founded in 2001, AdCom Dua Dua is the Integrated Communications Company. Specializing in working with musicians and products. Assists with getting your business online and customers through your door. Bloom Communications is a communications consulting firm. 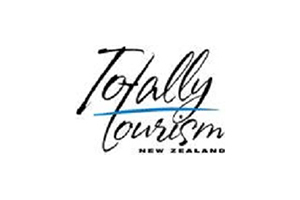 An online marketing agency who specialise in the hotel and tourism industries. We provide integrated Public Relations services for our clients. Maverick PR is a boutique PR agency, founded by President, Julie R. in 1999. Specialists in Music and Technology PR. 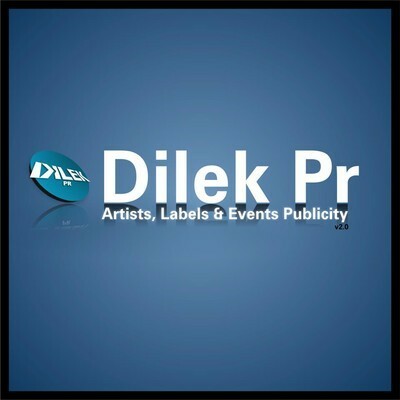 Dilek PR is the smart solution number one in Europe for labels and artists. PR Firm based in Toronto and New York. 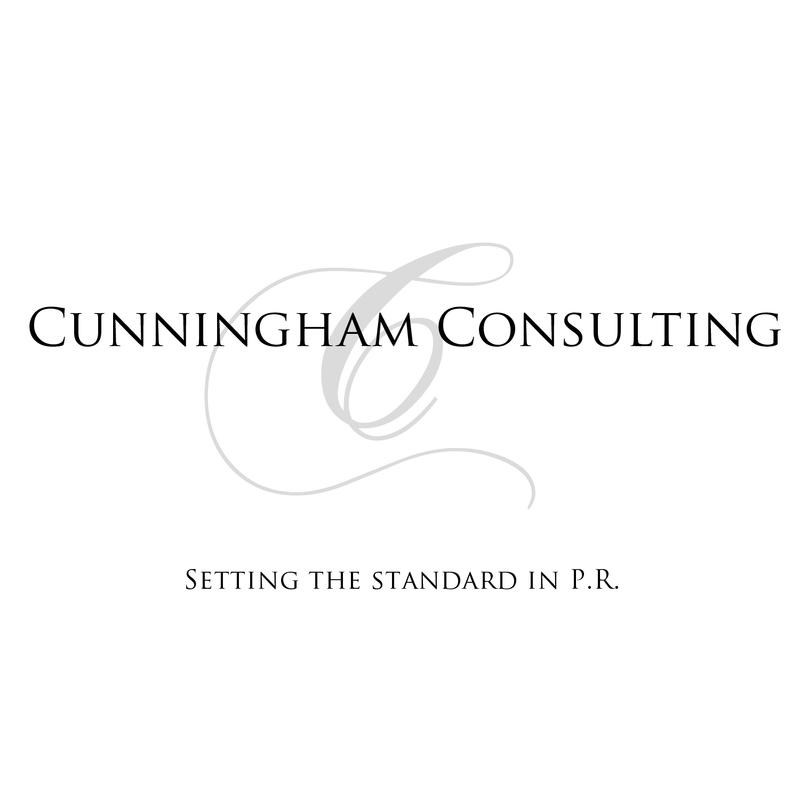 Full service communications firm with expertise in PR, marketing, & biz dev. Thoughtrend offers outsourced eCommerce development and management. Madtech Online Marketing the first online marketing company in Kuching. Can You Find Me Now is an Internet and Social Media Marketing agency. Marketing Matters is a strategic integrated public relations & marketing agency. Publicity and Event Promotion for Film, Fine Art and Music. The Lilian Raji Agency is a luxury marketing and public relations agency. Madgie Avery is a Social Media Maven I help you get started online. Florida based full-service agency for hospitality, travel, and luxury clients. Marketing and PR Firm which also features creative content development. Helping events and companies with reporter relationships. 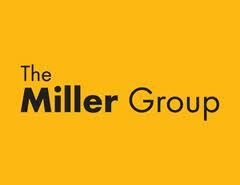 A public relations firm that focuses on securing press for talent clients. Established in 1989 and formerly known as 20:20 MEDIA. The Fame PR Group is a multi-faceted company that specializes in PR & Marketing. Grow your Business and Engage your Customers and Clients. we cater to your diverse P.R. needs like Media Communications and promo events. Simply put, we tell your story to reporters so they can tell your story to the world. Pillory Barn is a Creative Communications Agency. We are everything, except boring. A young PR agency located in Hamburg, Germany. Kingston Roberts Media is a PR, Media & Marketing Firm and Financial services. 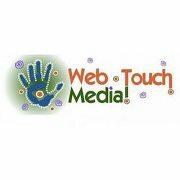 An integrated marketing communications and full service advertising agency. Bangkok-based public relations, exhibition marketing and B2B branding agency. Leading independent PR & marketing firm near Atlanta, GA.
PR, strategic communications advice & training. Katalyst Public relations is a boutique firm located out of Solana Beach, CA. Storm Communications is an award-winning PR agency. 3V Media Group is home to several International Real Estate Magazines. Full service publicity boutique specializing in executive and talent visibility. PR Firm that represents a varied group of clients, celebs, athletes, corporate. Kimberly Public Affairs is a PR firm located in Houston, Texas. HKA, Inc. is an award-winning public relations agency, based in Orange County. Design Media Land is a full-service digital media and creative marketing agency. Wise PR focusses on business PR for innovative, emerging companies from India. AG Communications Group – full-service marketing communications agency.